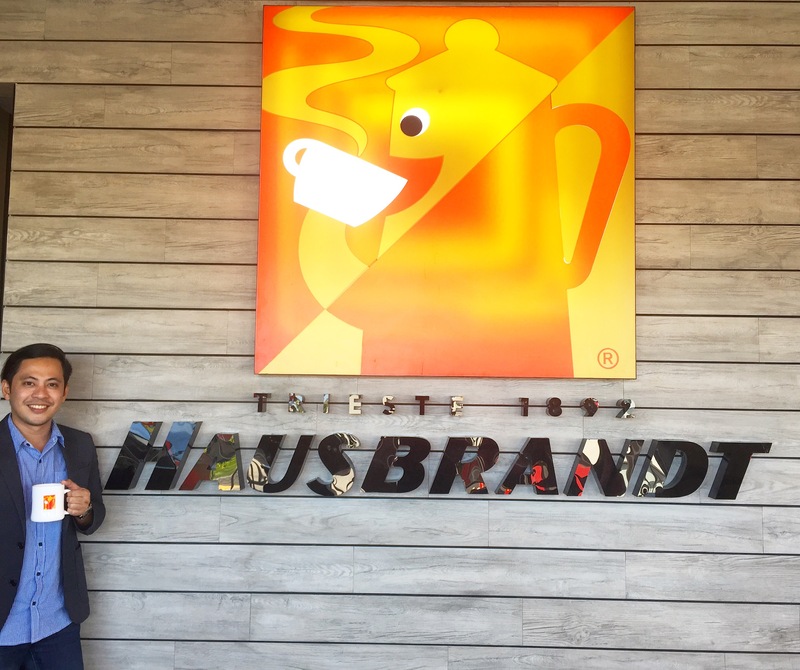 Hausbrandt is the newest coffee shop in Cebu City and the first to open in the Philippines with branches in 70 countries around the world. 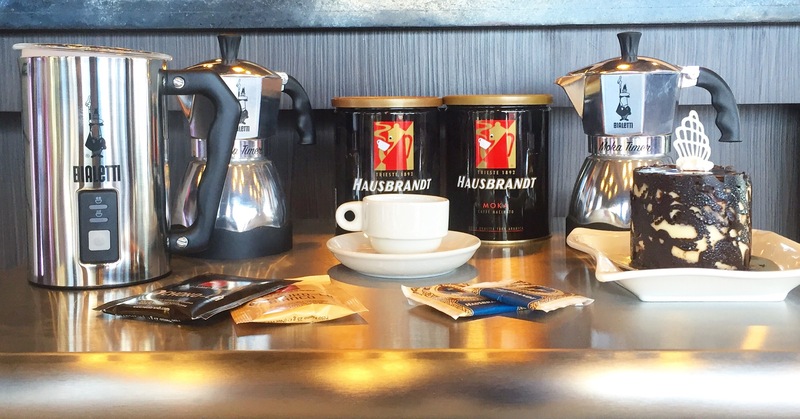 The Hausbrandt Caffé is an Italian coffee brand that started in Trieste, Italy back in 1892. During their soft opening, I was with a couple of friends and we were able to experience their Brew Your Own Coffee (BYOC). The barista explained the history and process of brewing the coffee using the lama genet (Italian for little machine) and she was able to provide insights on how to brew your coffee the right way. You can choose between Café Latte, Americano, Espresso, and Cappuccino that serves two for the BYOC experience. 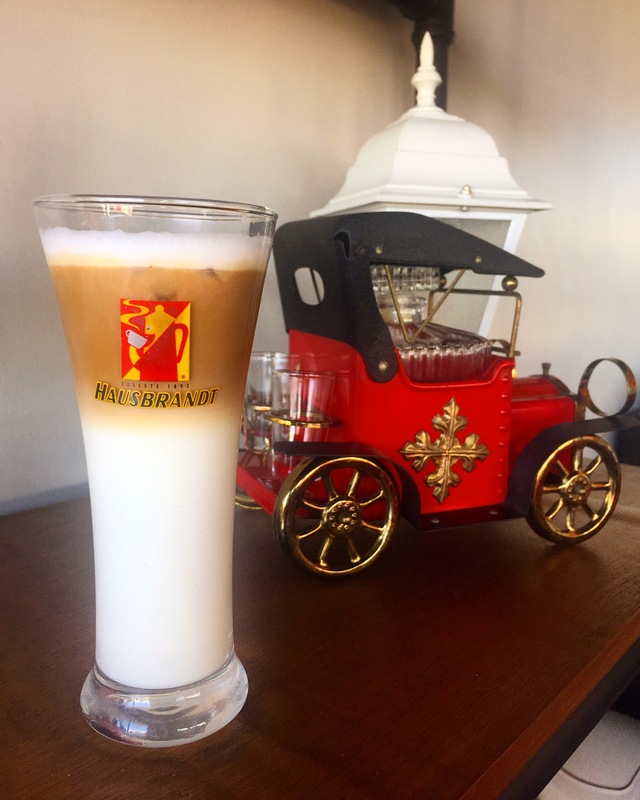 My personal favorites are the Hausbrandt Café Latte and their Affogato (vanilla ice cream and coffee). Prices are very reasonable too. Hausbrandt Caffé also serves sandwiches, pastries, juices, hot chocolate and their own Hausbrandt tea. 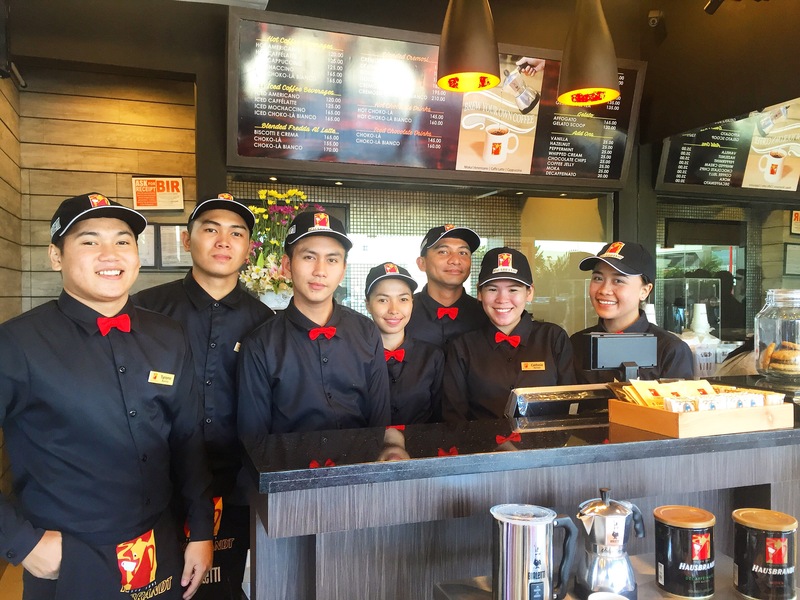 The coffee shop is located at the 2nd floor of Capitol Square above Family Mart and beside Skin 911. Store hours is 8am to 12am.